Thanksgiving, a holiday filled with warmth, family, and out of this world food. 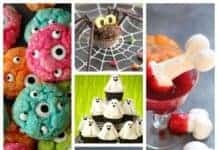 For many, Thanksgiving is the perfect opportunity to show off their cooking skills, from sweet desserts to savory main courses, Thanksgiving has it all. Usually, many people will stick to their specific Thanksgiving menu for years, because they know it works. But you should never be afraid of taking risks during Thanksgiving. These modifications should be small, like switching out side dishes, to keep your holiday interesting. Here is a list of Thanksgiving side dishes recipes to try for your next Thanksgiving feast. 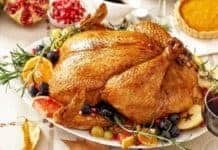 The first recipe on this list deals with one of the more iconic Thanksgiving dishes present on many family’s dinner tables – dressing. 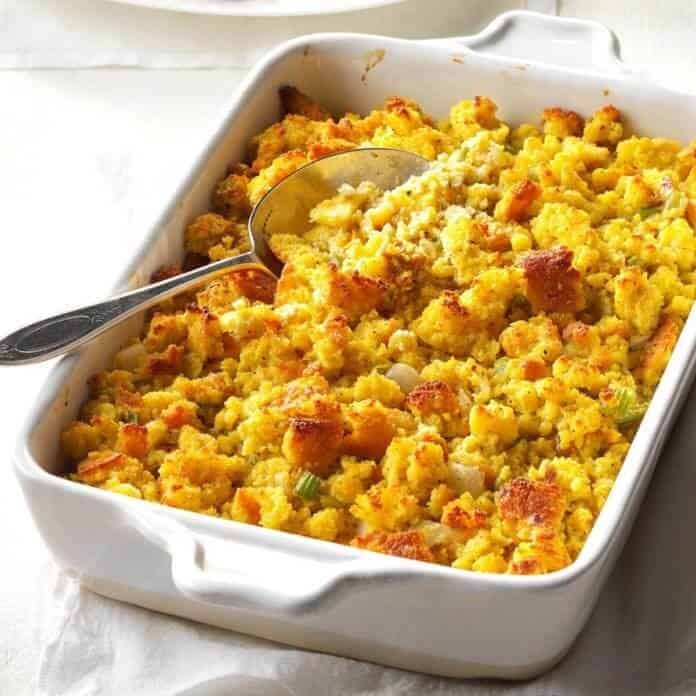 This particular style of dressing uses corn bread to keep this staple savory and delicious. This Thanksgiving recipe takes about 1 hour and 15 minutes to make and has 6 servings. Prepare the dry corn bread mix according to the directions listed on the package. 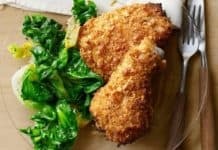 Cool and crumble into bread crumbs. Preheat oven to 350 degrees F and grease one 9 x 13-inch baking dish. In a large skillet over medium heat, melt the butter and sauté the chopped celery and onion until soft. In a large bowl, combine the celery, onions, and 3 cups of the crumpled corn bread, along with the eggs, chicken stock, sage, and salt and pepper. Mix well. Place the mixture into the greased dish and bake at 350 degrees F for 30 minutes. This recipe for mashed potatoes, from All Recipes, is a guaranteed hit for your Thanksgiving menu. 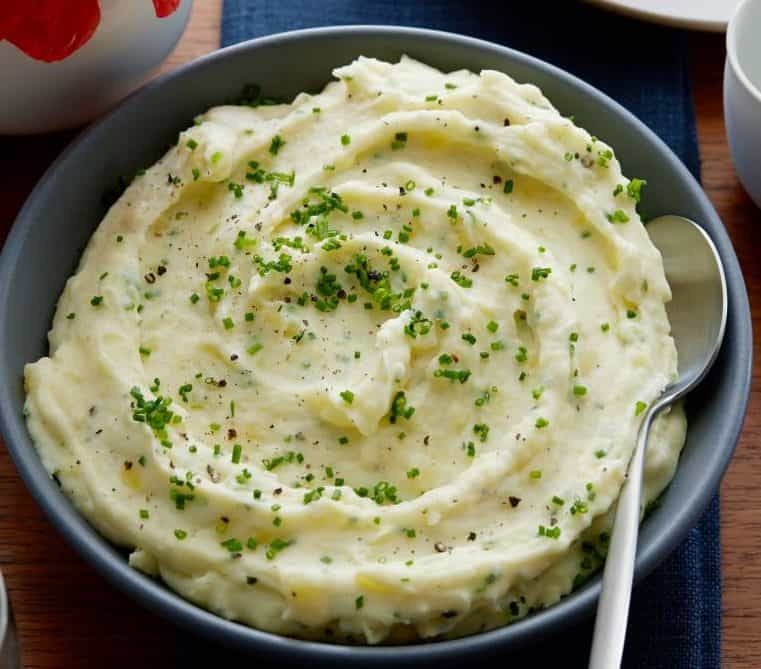 This recipe is easy to follow and makes about 4 servings of mashed potatoes, in 40 minutes time. Place the cut and peeled potatoes in a large pot and cover with salted water. Bring the water and potatoes to a boil then reduce the heat to medium-low, cover the pot and simmer for about 20 – 25 minutes, or until tender. Drain the water and return the potatoes back to the pot. Turn the heat to high and allow the potatoes to dry off for about 30 seconds. Turn off the heat. Mash the potatoes with a potato masher twice around the pot. Add butter and milk to the pot. Continue to mash the butter, potatoes, and milk until it is smooth and fluffy. Whisk in the salt and pepper for about 15 seconds or until it is evenly distributed. The next Thanksgiving recipe is a nice twist to traditional creamed corn. 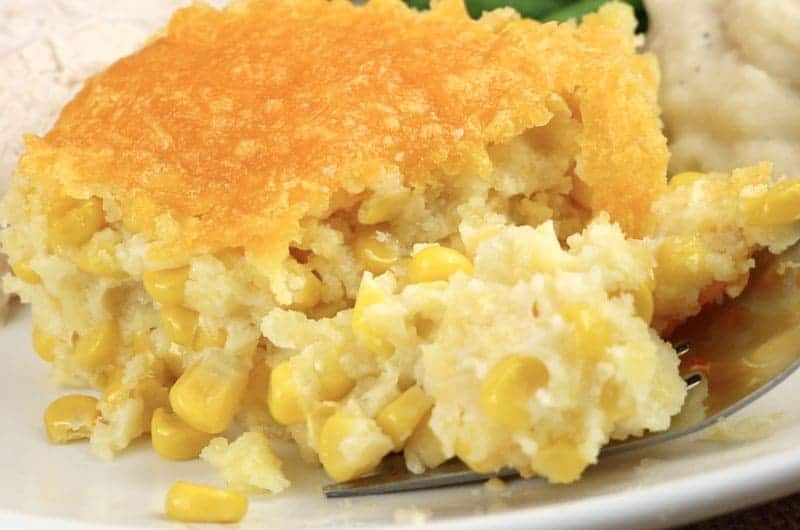 Appropriately named “Awesome and Easy Creamy Corn Casserole”, this recipe details how to make a delicious side dish that tastes like a cross between corn souffle and sweet corn pudding. This corn casserole will take 50 minutes to make and has 8 servings. Preheat oven to 350 degrees F and lightly grease a 9×9-inch baking dish. In a medium bowl, combine butter, eggs, corn bread mix, whole and creamed corn, and sour cream. Spoon mixture into the greased dish. Bake for 45 minutes in the preheated oven or until the top is golden brown. 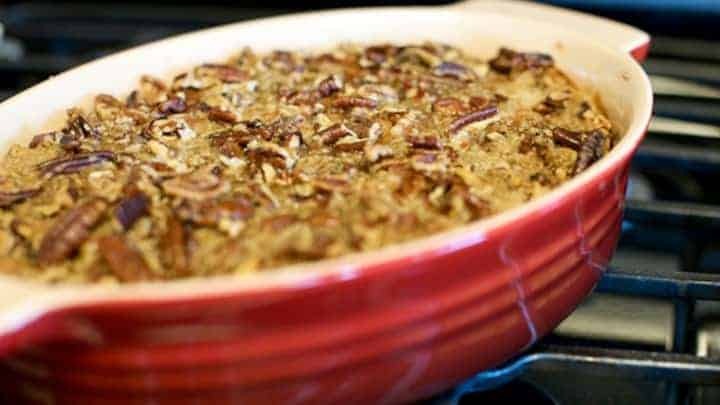 The next item on your Thanksgiving menu is this “Yummy Sweet Potato Casserole”, be aware that this recipe does contain tree nuts, so if there will be anyone at your dinner who is allergic to tree nuts, you should not make this dish. This recipe is ready in 1 hour and contains 12 servings. Put sweet potatoes in a medium saucepan with water to cover the potatoes. Cook over medium-high heat until the potatoes are tender; drain and mash. In a large bowl, mix together the mashed sweet potatoes, white sugar eggs, salt, butter, milk, and vanilla extract. Mix until smooth and transfer to a 9×13 inch baking dish. In a medium sized bowl, mix the brown sugar and flour. Fold the butter into the mixture until coarse. Stir in the pecans and sprinkle this mixture over the sweet potato mixture. Bake in the preheated oven for 30 minutes or until the top is brown. 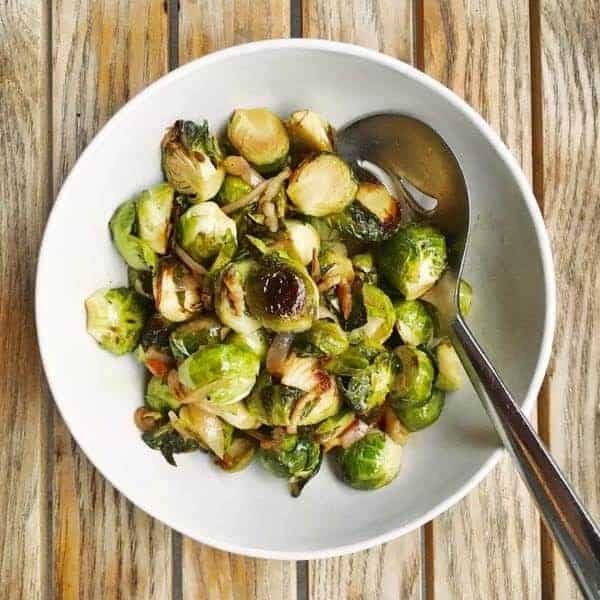 Roasted brussels sprouts can make an amazing side dish for your Thanksgiving feast. 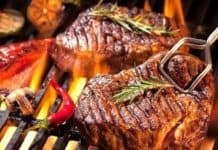 This recipe is very easy to make and taste amazing both hot and cold. 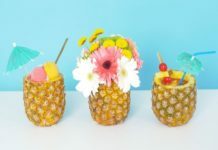 This recipe makes 6 servings and takes 1 hour to make. Place trimmed brussels sprouts, olive oil, kosher salt, and pepper into a large resealable plastic bag. Seal the bag tightly and shake, to coat the brussels sprouts. Pour the coated brussels sprouts onto a baking sheet and place on the center oven rack. Roast in the preheated oven for 30 to 45 minutes, shaking the pan every 5-7 minutes to ensure even browning. Reduce heat if necessary, to prevent burning. When done, brussels sprouts should be dark brown or almost black. Adjust kosher seasoning when necessary and serve immediately. The next recipe is the king of all Thanksgiving foods: turkey gravy. The best part about this turkey gravy isn’t that it is delicious, but because it is an item on your menu that can be made ahead of time. This amazing make ahead turkey gravy is one less thing you have to worry about on Thanksgiving Day. 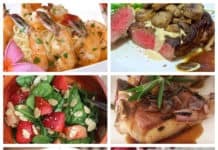 This recipe takes 2 hours and 30 minutes to complete and makes 32 servings. Preheat oven to 400 degrees F. Arrange a single layer of turkey wings in a large roasting pan. Scatter the onions over top the wings and roast in the preheated oven for 1 hour and 15 minutes or until the wings are browned. Place the browned wings and onions into a 5-quart stock pot; add water to the roasting pan and stir, scraping up all brown bits left in the pan. Then pour the water into the stockpot. Stir in 6 cups of broth, carrot, and thyme and bring to a boil. 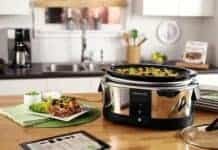 Reduce heat to medium-low and simmer uncovered for 1 hour and 30 minutes. Remove wings from the pot and place on a cutting board to cool. When cool, pull the skin and meat off the wing; save the meat for later use but discard the skin. Strain the contents of the stockpot through a large strainer into a 3-quart saucepan. Press on the vegetable to extract any remaining liquid. 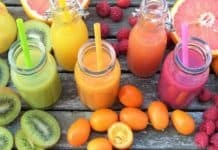 Discard the vegetable and skim the fat off of the liquid. Bring the contents of the pot to a gentle boil. In a medium bowl, whisk flour into the remaining 2 cups chicken broth until smooth. Gradually whisk the flour mixture into the simmering turkey broth. Simmer for 3-4 minutes or until the gravy has thickened. Stir the butter and pepper into the gravy. 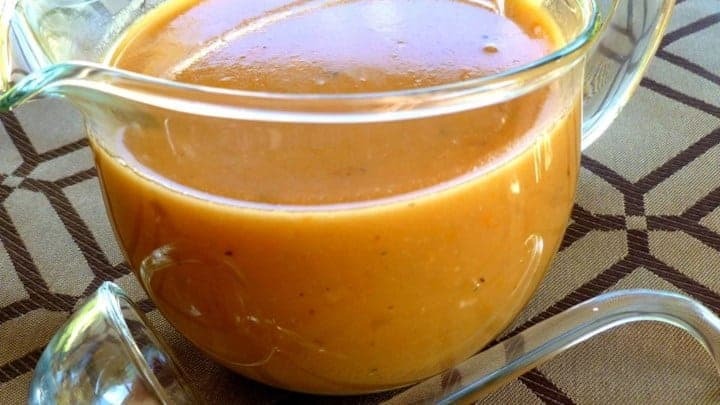 Serve immediately or pour into containers and refrigerate or freeze the gravy for later use. The second to last Thanksgiving recipe is also an iconic Thanksgiving food – cranberry sauce. 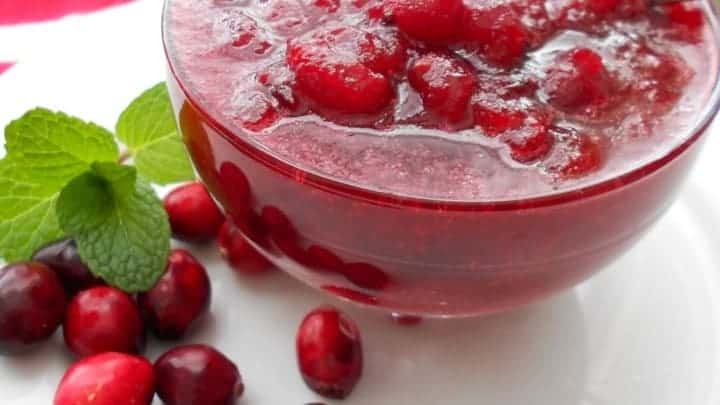 Unlike most cranberry sauce served during Thanksgiving, this recipe details how to make great cranberry sauce from scratch. You will never have to see cranberry sauce that keeps the shape of the can it came in, again. This Thanksgiving food recipe takes a short 15 minutes to make and has 12 servings. 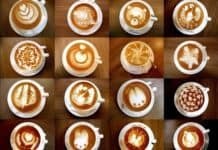 1 (12 oz.) package of fresh cranberries. In a medium sized saucepan, over medium heat, dissolve the sugar into the orange juice. Stir in the cranberries. Cook for about 10 minutes, or until the cranberries start to pop. Remove from heat and transfer to a bowl. Leave the sauce to thicken as it cools. 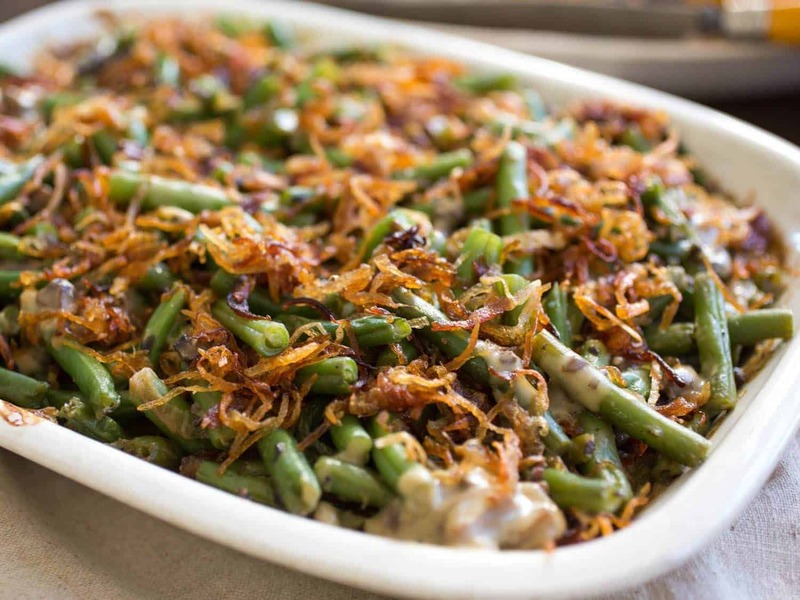 The final Thanksgiving side dishes recipe on this list is a simple, but delicious recipe for a green bean casserole. This side dish will go beyond the usual mushroom soup and fried onion version of most green bean casseroles and will leave everyone wanting more. This recipe makes 10 servings and will take 55 minutes to prepare and cook. Melt 2 tablespoons butter in a large skillet over medium heat. Stir in flour until smooth and cook for 1 minute. Stir in salt, sugar, onion, and sour cream. Add in green beans and stir to coat the beans. Transfer the mixture to a 2 ½ quart casserole dish. Spread shredded cheese over the top of the mixture. In a small bowl, toss together the cracker crumbs and remaining butter and mix. Sprinkle this mixture over the cheese. Bake for 30 minutes in the preheated oven, or until the top of the casserole is golden and the cheese is bubbly. 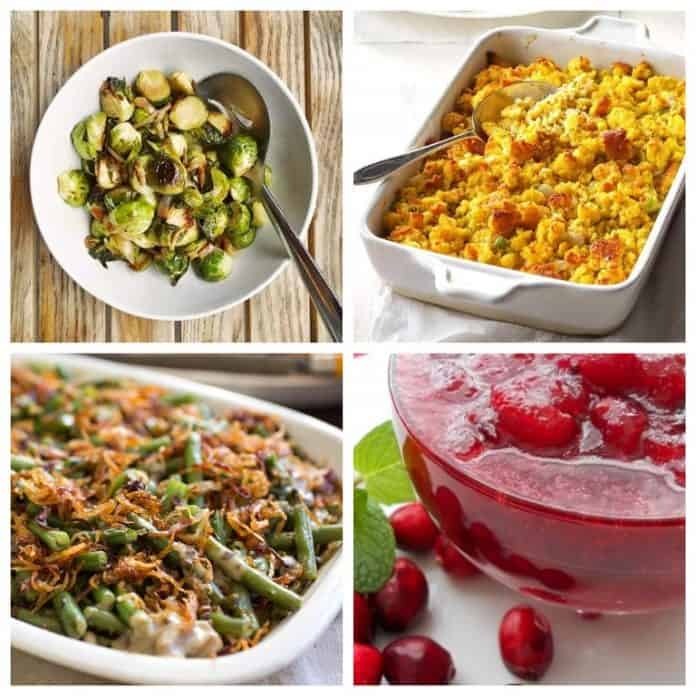 With inspiration from these 8 Thanksgiving side dishes recipes, you should be able to find your perfect Thanksgiving dishes to present at your next holiday dinner. We hope you have a Happy Thanksgiving filled with great food!